Madison's premier comedy showcase is back, and at our new home: the Nomad World Pub! The Capitol Comedy Hour features great comics from around the region performing longer sets than the typical showcase - from 15 to 30 minutes. If you're looking to have a laugh-packed Friday night, look no further. See you there! Fresh out of college, Bennett decided that his Math major would be best put to work in science’s most daring field, stand up. Most of the writers of the Simpsons were Math majors, and like them, Bennett can only express emotions through cartoons and one-liners. Bennett co-runs Madison’s Backyard Comedy show. He regularly performs at Madison’s Comedy Club on State and has opened for Noah Gardenswartz, TJ Miller, and Gary Gulman. In 2018 Bennett has been in the Madison comedy festival, Hoboken comedy festival and won this season of Madison’s Big Diss Roast Battle! Carly Malison's comedy tackles the tough issues; like her mother, the loathing of bettering one's life, and dating in one of the drunkest cities in the US. With three years into comedy Carly has earned a few credits for herself. 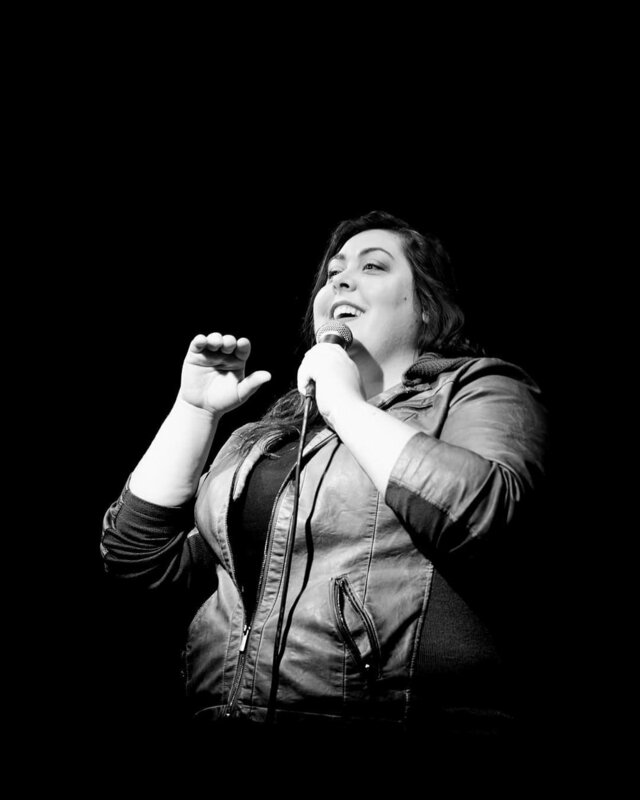 Along with featuring and emceeing all around Milwaukee and Illinois she has opened for the likes of Steve-O (Jackass) and Dave Stone, and has performed in the Gilda Radner's Laughfest (Grand Rapids, MI), Alternating Currents Festival (Davenport, IA), and recently the Milwaukee Comedy Festival (Milwaukee, WI) where she was chosen to perform in the "Best of the Fest." Antoine McNeail is a very funny man with a message! His high-energy comedy - at turns thoughtful, silly, and self-deprecating - aims to bring people together and let our differences dissolve in laughter. A socially conscious fellow, Antoine produces a monthly Comedy and Poetry Jam, and manages the Stop the Violence movement here in Madison.